Here is your opportunity to enjoy inner city living in a modern complex. 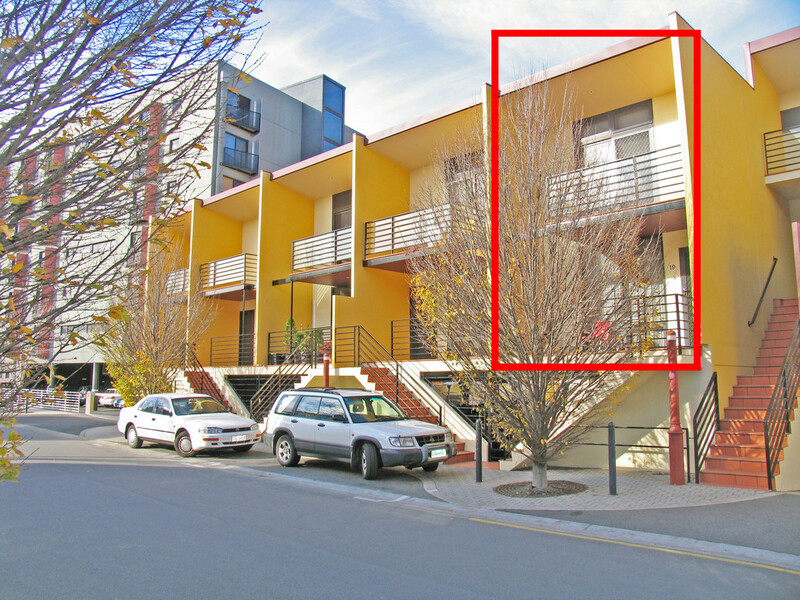 Situated in close proximity to Royal Hobart Hospital, Menzies center, CBD and Dock Area. With stainless steel and granite kitchen, two bathrooms and front and rear balconies, this apartment can be configured to 3 bedrooms or 2 bedrooms and a study. Internal vacuum & white goods are included. Off street parking for one car is provided. The rent will be increased from January 24th, 2016, to $500 per week.